The story of Hua Mulan, a girl who disguises herself as a man and goes to war in place of her elderly father has been adapted into numerous film and television works. 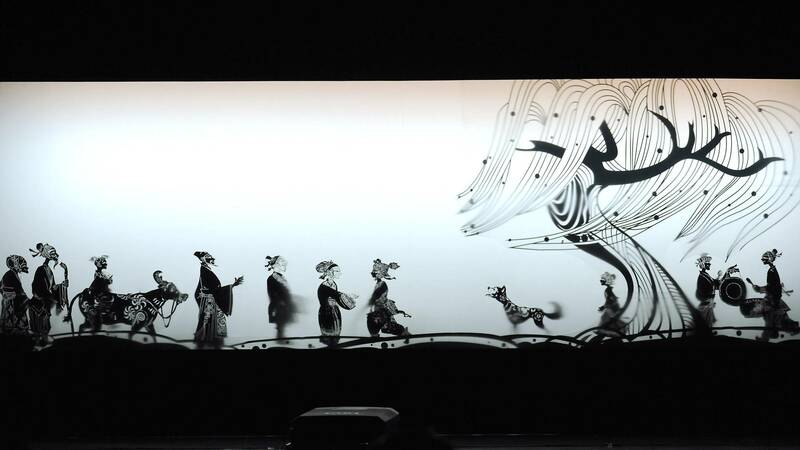 This new shadow play version of the beloved story includes stunning sets, sentimental music and fantasy elements that breathe fresh life into an age-old art form. 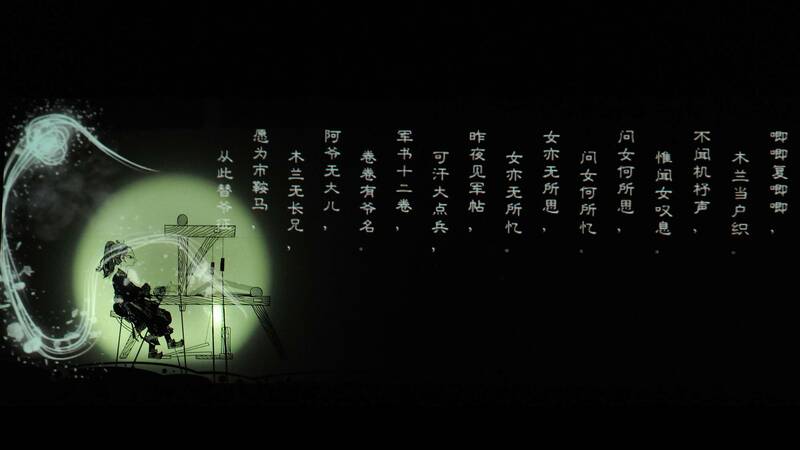 Shadow plays using silhouette puppets have a history of more than 2,000 years in China. 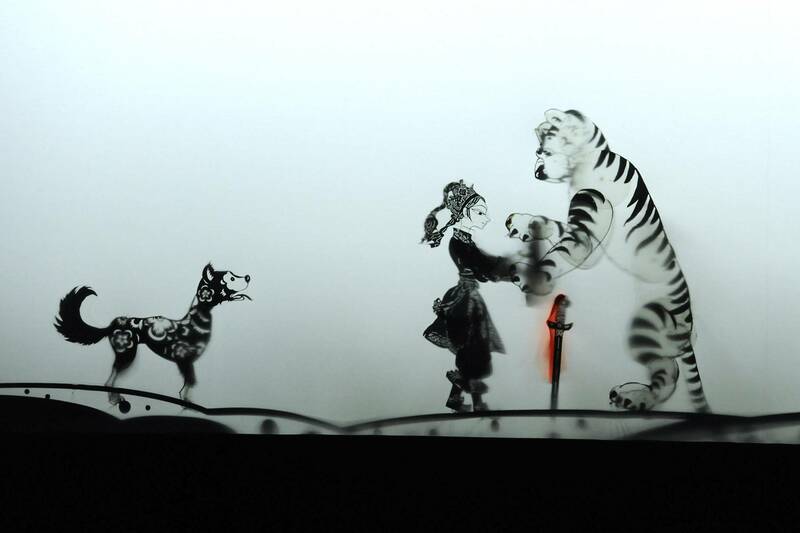 These puppets are projected onto a backlit curtain while their articulating limbs are manipulated by artisans behind the screen, typically to the accompaniment of music. Film director Sherwood Hu is at the helm of the new show, which also incorporates filmmaking techniques and modern visual effects. “Compared with original shadow play performances, this show is evolved in its looks, scenes and stage presentation skills,” says Hu. 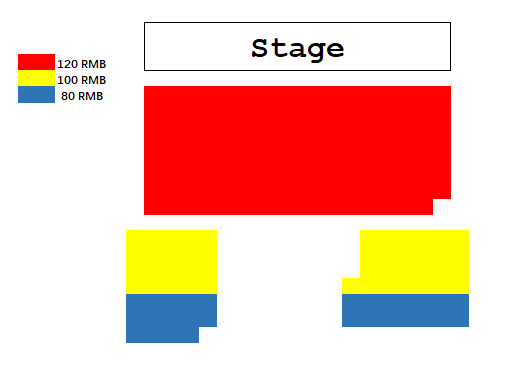 According to He Xiaoqiong, director of the theater, it took them more than four months to prepare the show.